It’s the Christmas season, which means one major thing for Air Jordan fans: the annual return of the Air Jordan 11. One of the most beloved sneakers of all time is back again this December, this time in a brand-new “72-10” colorway. The shoe pays tribute to the historic 72-win season by Michael Jordan and the Chicago Bulls that lead to the 1996 NBA Championship. Similar to the original “Bred” colorway of the Air Jordan 11 but with a premium new twist, the 11 is constructed in black leather with an icy sole and metallic red Jumpman accents. 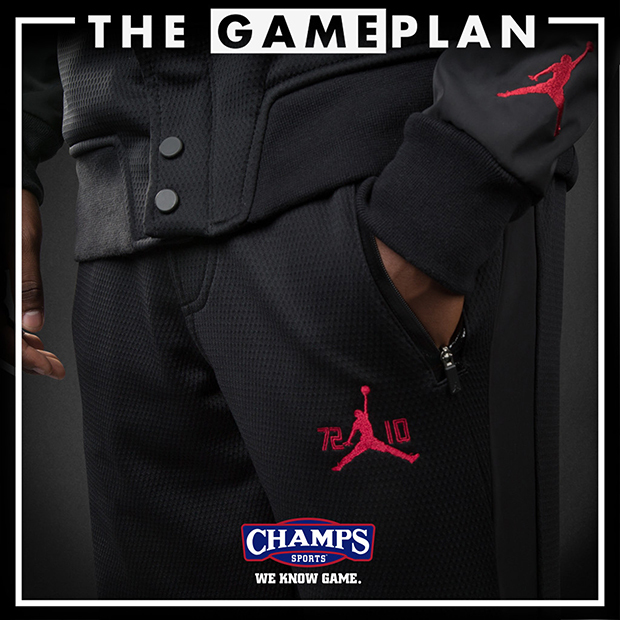 As usual, Jordan Brand readies a full apparel line to coincide with the anticipated retro release. 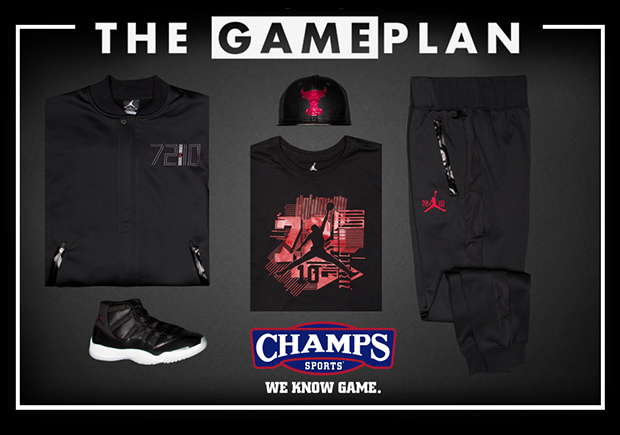 The entire “72-10” collection will be available at Champs Sports locations nationwide, so check their launch locator to see where you can cop your gear. 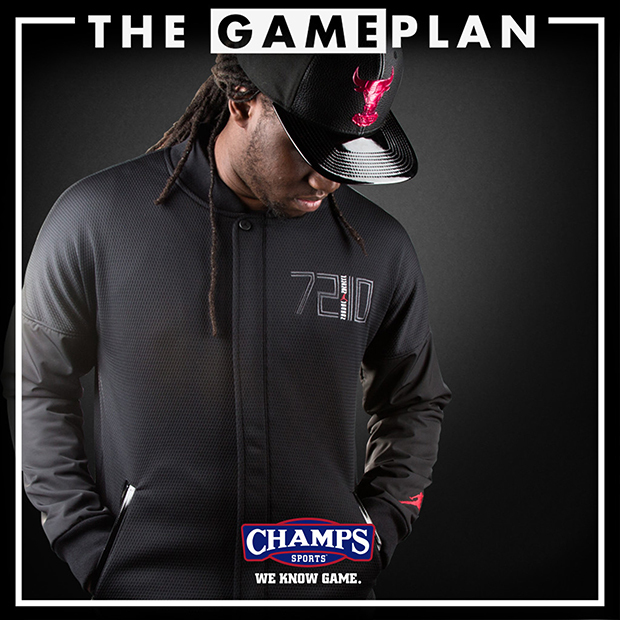 Get a detailed look at the full Champs Sports The Game Plan “72-10” collection below.